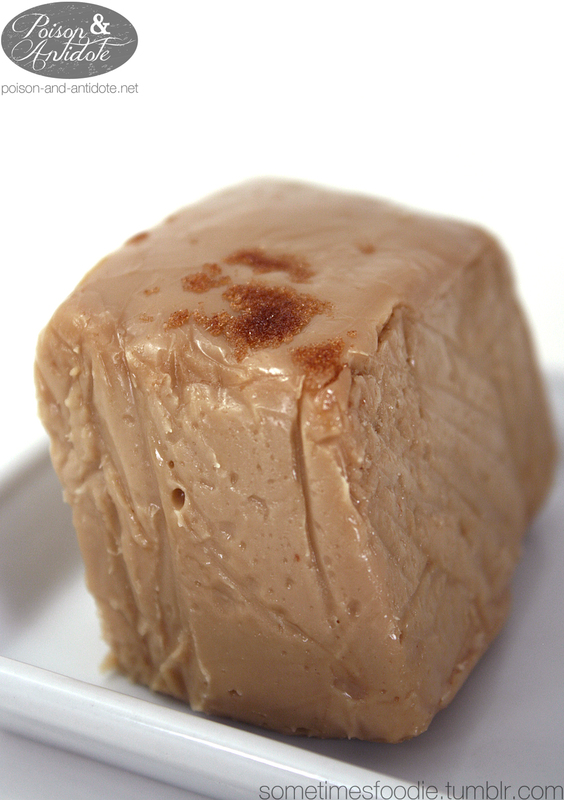 Penuche is a classic American candy that is made with brown sugar, butter, vanilla and milk/cream. Basically it's all the wet ingredients from a batch of chocolate chip cookies cooked up into a creamy fudge-like dessert. This candy has been around for a long time, but it doesn't seem to be very popular these days. The Fudge Factory is the only place on the boardwalk that even carries it. The ingredients are simple, but the taste is incredibly satisfying. It is like eating a spoonful of cookie batter before adding any chocolate chips. There are delicious burnt sugar notes with a tiny hint of molasses. I absolutely love this fudge. 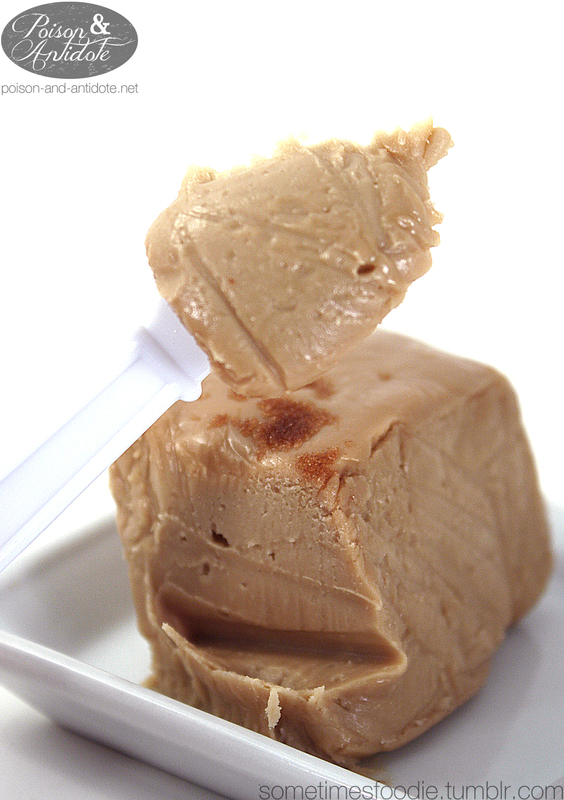 If you ever see penuche at your local shops or at the beach you HAVE to give it a try.